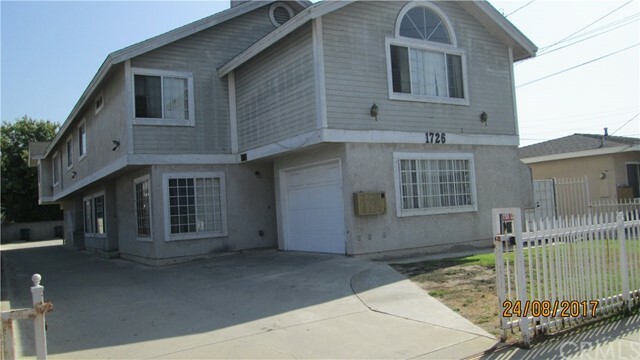 Townhouse style unit in great area of Gardena. All bedrooms upstairs, Included is sophisticated Washer/Dryer. Great condition Entire unit completely revamped -new carpet, new paint, new window blinds up & down. Quiet street with easy access to both 405 and 110 frwys. This unit is worth every penny of the lease and more!! Take your sophisticated client to a home with peace of mind.